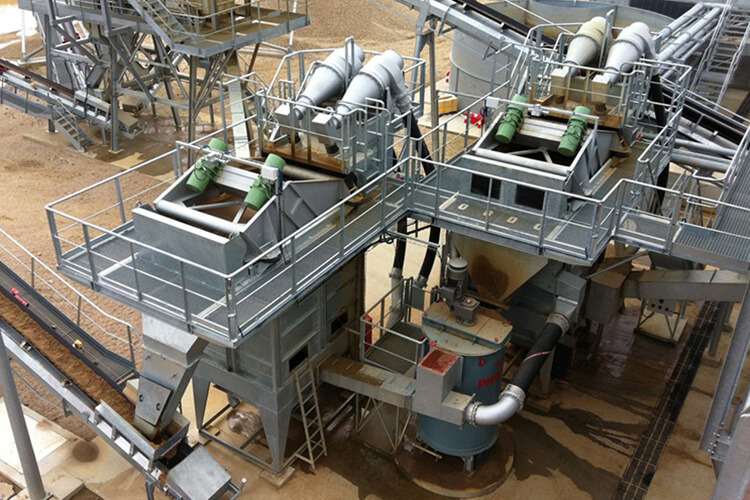 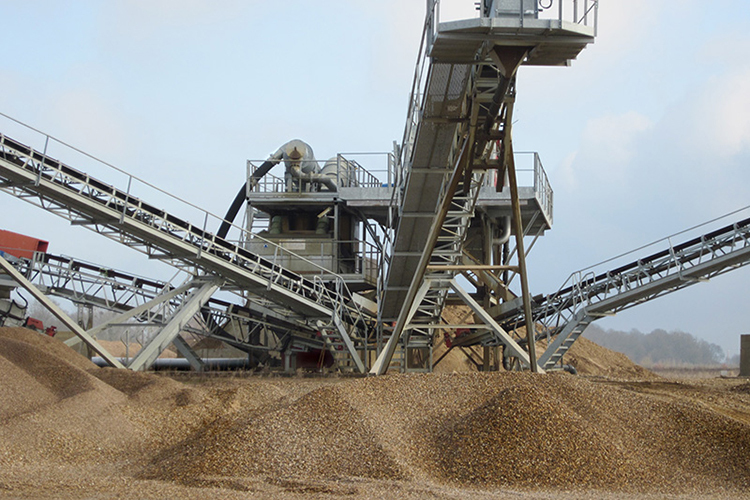 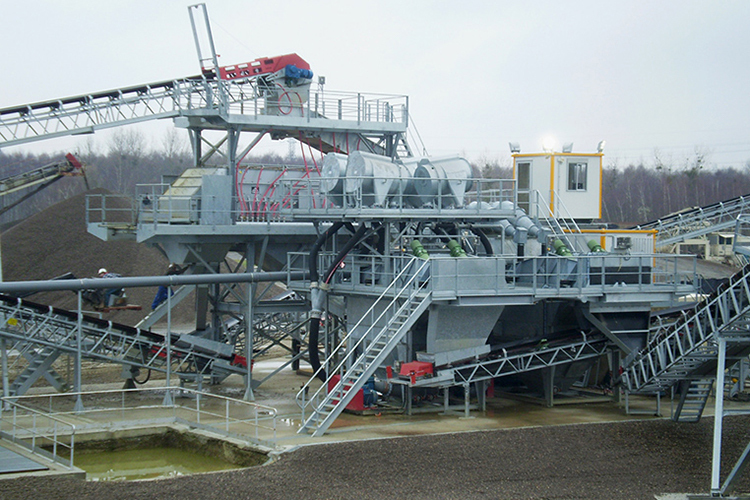 PHOENIX/MS Sand Washing Modules are suitable for many sand processing applications including washing, classification, dewatering, and the recovery of fine sand. 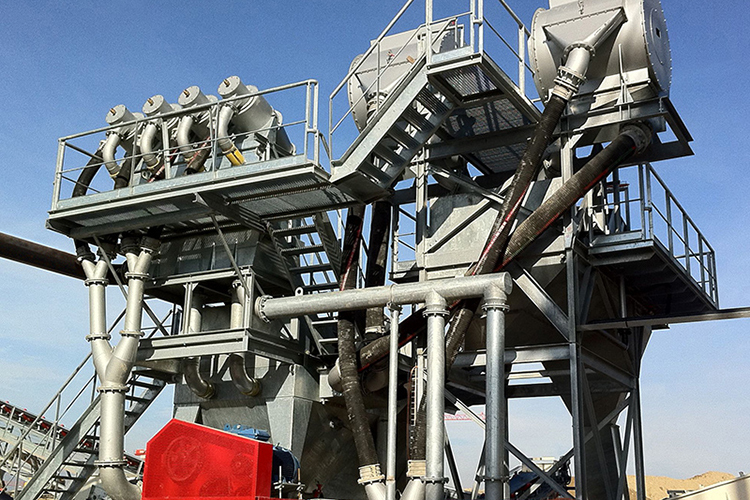 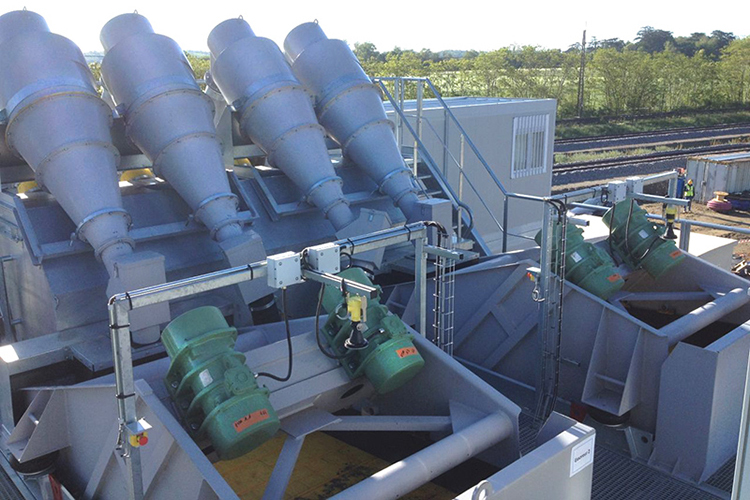 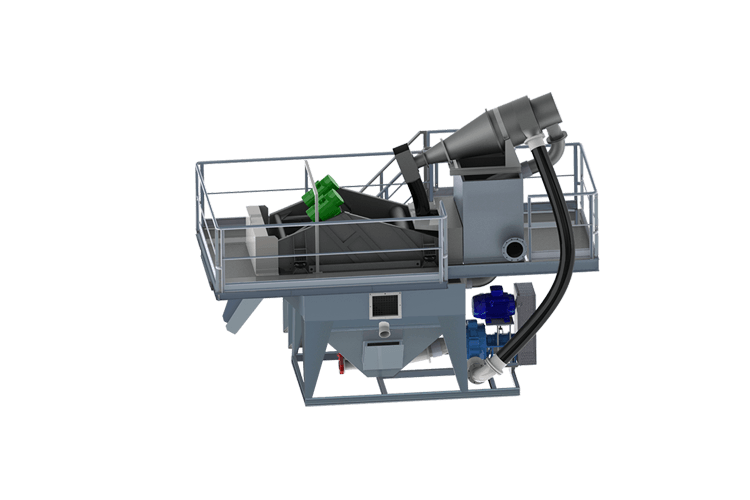 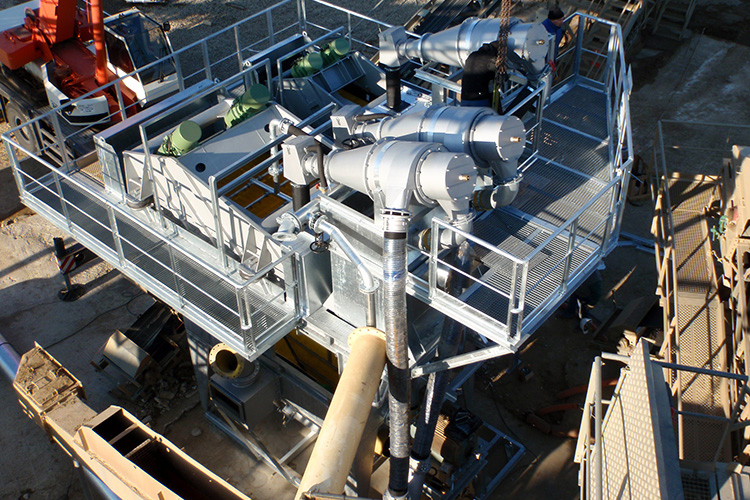 The sand modules feature a modular, anti-abrasion design, automatic recomposition of grain size distribution, and high performance cyclones, all in a compact footprint. 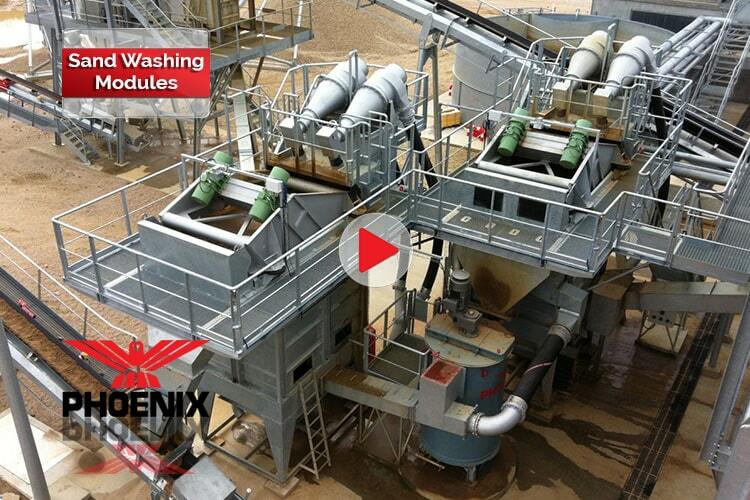 PHOENIX/MS sand washing modules are available in multiple design configurations from capacities of 20 TPH to 300 TPH, can be customized to fit specific applications, and are delivered factory assembled.